We will do our best to send the design which you choose .but we can't promise that . we will send similar design ,if which you choose have no in stock. Airmail need 15 to 30 days to arrive. we are kind and honest vendor. and hope each our customers will enjoy their shopping from my Aliexpress store . we will go through our feedback file in a regular period, and will leave positive feedback for all of our kind customers.If you are happy with the purchases here, 5 stars rating positives would be appreciated. and if you have any questions regarding any transaction, please feel free to contact me before you leave any feedbacks. Thank you. 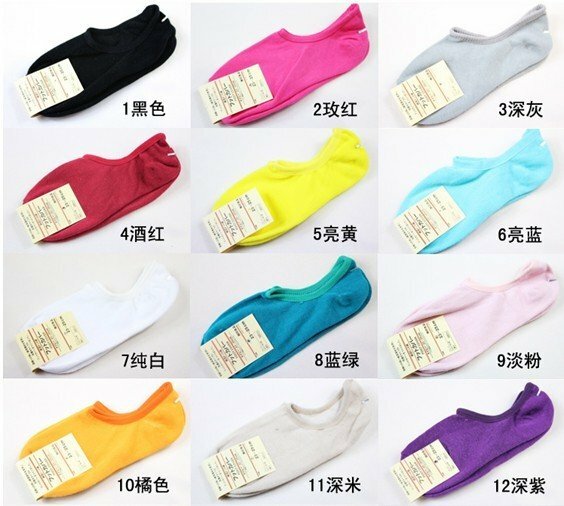 Promotion, sweet heart candy Boat socks,ankle socks,high quality!